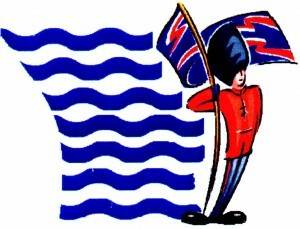 Welcome to the Blue Pages. 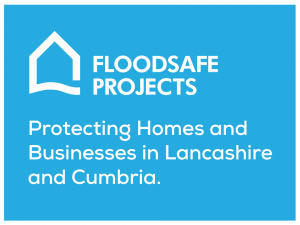 This is a directory of property flood products and services put together to advise and inform you of what’s available to help reduce the risk of flooding to your home or business. In the directory you will be able to search different categories of flood products and services. At the top of each category page you will find a short description of what the product or service should do. Where applicable, the relevant standards or criteria that should be met is also detailed. If you have any questions you can contact the National Flood Forum Helpline on 01299 403055. Whilst the National Flood Forum does not endorse any of these products, we are happy to provide this platform in order to enable people to make informed decisions. 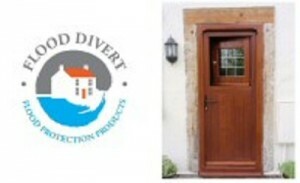 More Details Air Brick Protection, Automatic Flood Doors, Demountable Flood Barriers, Flood Resilience, Manual Flood Boards, Property Protection & Resilience Systems, Pumps, Sandbags & Alternatives, Temporary Flood Barriers air Brick Protection Door Barriers Pumps sewage flood prevention Surveys. 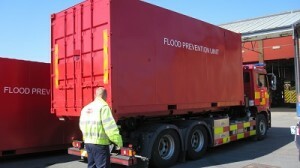 More Details Air Brick Protection, Automatic Flood Doors, Demountable Flood Barriers, Flood Resilience, Manual Flood Boards, Property Protection & Resilience Systems, Pumps air Brick Protection Door Barriers Flood Barriers Pumps Surveys. 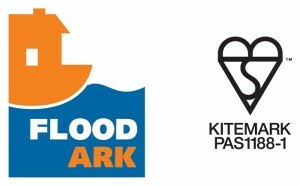 Flood Ark’s Innovative range of Kitemarked flood defense systems provide the perfect solution to keep your property and possessions safe and dry. Contracted suppliers of Hessian Sandbags to the Environment Agency, as well as supplying local authorities for over 50 years. 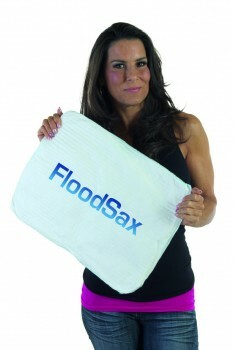 Sandless sandbags that have proved themselves in action time and time again worldwide.